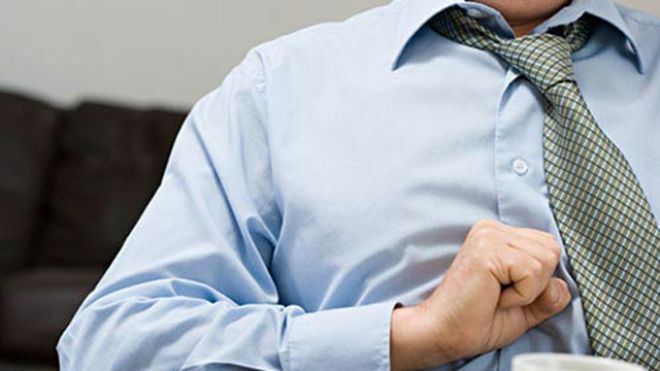 Heartburn pain is difficult to deal with but there are several things that can really help you if you know about them. First of all, when you’re talking about heartburn, there are four things that can really increase your chances of having difficulty…aspirin, alcohol, caffeine and tobacco. They all actually get together and can be difficult and lead to the pain. The second thing is, if you raise the head off the bed by adding an extra pillow, increasing gravity will help. You can do a great deal to try and offset the heartburn.